According to a Wednesday report in the Nikkei Asian Review newspaper, Konami is apparently blacklisting former employees in the Japanese video game industry. 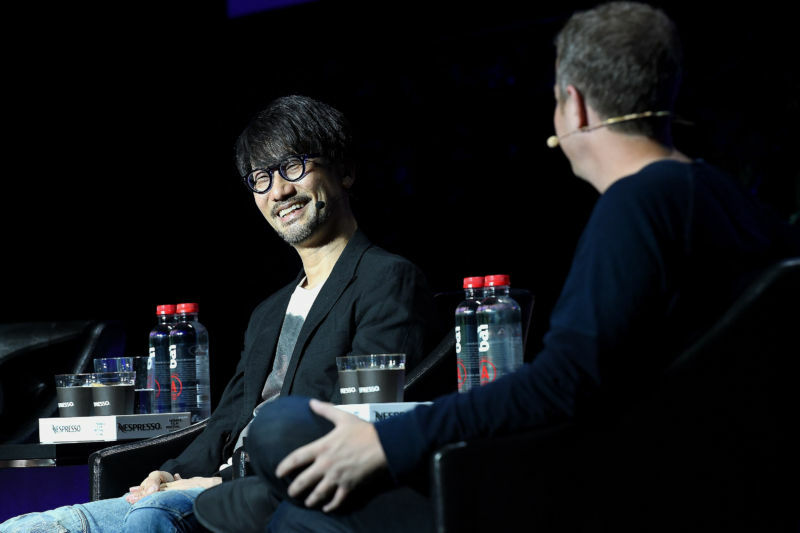 The company is particularly targeting those who work for Kojima Productions, which was founded in 2016 by Hideo Kojima, who used to be a top designer at Konami. The video game giant behind the Metal Gear Solid series, among others, has been in something of a shift over the last two years, as it has transitioned from a console-focused company to a mobile-focused one. The Japanese newspaper wrote that two months ago, an unnamed Kojima Productions executive applied for Kojima to join ITS Kenpo, a health insurance company that focuses on the gaming industry. That application was denied, apparently because the chair of that company’s board, Kimihiko Higashio, is also a board member at Konami. Ex-Kons are not allowed to put their Konami experience on their public resumes. “If you leave the company, you cannot rely on Konami's name to land a job,” explained a former employee. If an ex-Kon is interviewed by the media, the company will send that person a letter through a legal representative, in some cases indicating that Konami is willing to take them to court. Konami’s offices in Los Angeles did not immediately respond to Ars’ request for comment. Приветствую : молодым родителям будет интересно узнать : Доставка во все регионы Казахстана!